If you work floral retail this holiday, you may already feel drained by all your duties at work and at home. It’s common consensus among florists that flower shops aren’t as busy during the holiday season, and with Christmas right around the corner, florists can put their feet up and relax for a few days. Of course, this is the furthest thing from the truth: flower shop owners are reporting this as their busiest holiday season ever, although perhaps not comparable to Valentine’s Day and Mother’s Day week, the fact remains that floral professionals feel an enormous amount of pressure to sell on top of also working through their holiday checklist at home. Flowers still beat all other gift options as the perfect gift, and florists deserve recognition for doing an amazing job creating memories for recipients of your floral masterpieces, which is why during this festive season, we thought it would be fun to list some easy ways to relax and relieve tension in your flower shop. 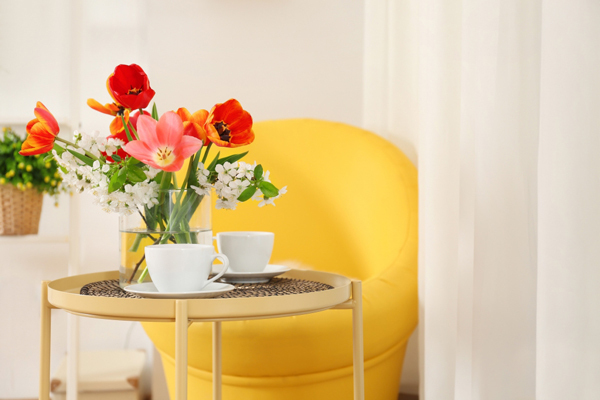 Arrange to have some tasty goodies, coffee, or mocha to enjoy with your coworkers. 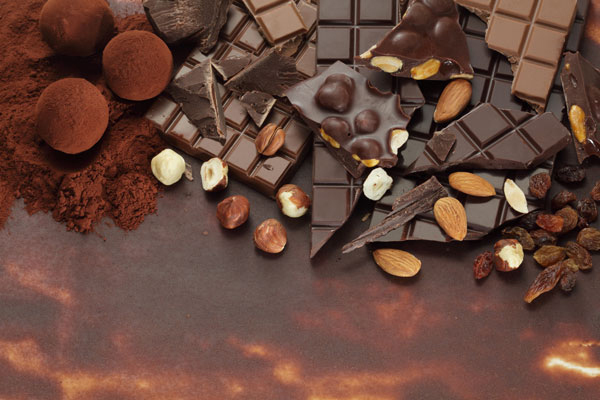 Chocolate is well known as a stress reliever, but this gesture also promotes unity and employees’ well-being. If budget allows, extend the offer of tasty sweets and beverages to your patrons to create a soothing environment for all. With a hectic schedule, time for beautification is in short supply, but there’s no better confidence booster. We encourage you to put your duties aside for a few extra minutes to primp yourself before starting the work day. 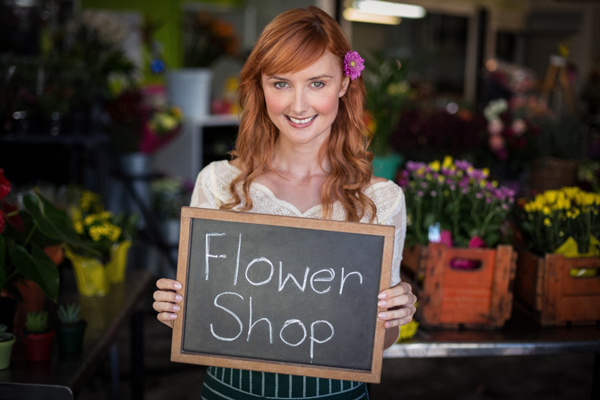 This is especially important for all receiving customers in the flower shop. We want you to take time to groom and pamper yourself, but you can leave those high trendy shoes in the closet. The recommendation here is comfortable shoes. Many floral workers spend all day on their feet, and the wrong shoes will drain your festive enthusiasm and make work nothing short of miserable. Wearing comfortable, no-skid shoes will help you feel energetic and alleviate foot, back and neck pain. 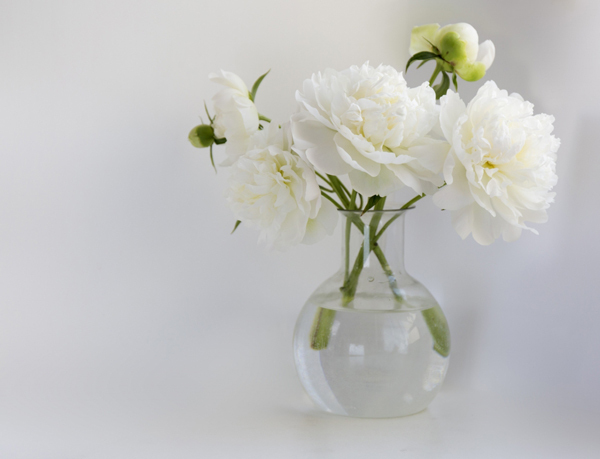 We all know how important water is for flowers—well, it is equally important for us as well. Take time to drink plenty of water. Do not wait until you feel thirsty, by then you have already started to dehydrate. Keep a water bottle at hand, especially during this holiday season. Even when things are at their most hectic in the coming days, allow yourself to take a break. Besides your lunch break, taking a few short, five-minute breaks a day to regroup is very healthy. Take time to eat your three meals and never skimp on your breaks. 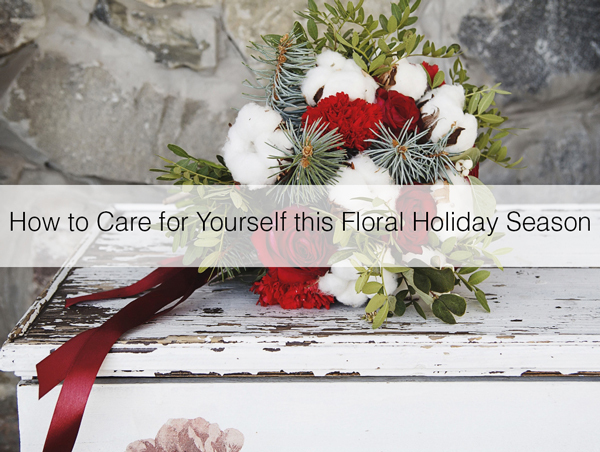 Florists, do you have a tip on keeping a healthy balance during the busy holiday season for floral professionals? Please share your feedback in the comment section below.